Leading Manufacturer of memosri herbal brain tonic, herbal brain tonic syrups, herbal heart revitalizer capsules, natural laxative mixture and liqicur (water soluble turmeric) from Panchkula. 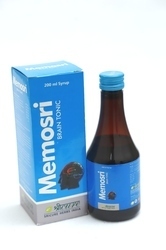 When memory needs rejuvination, Memosri syrup, an exclusive product , containing all natural multi ingredients,which enhances learning capability & improves concentration. 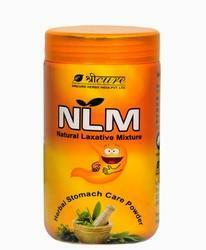 It is a natural tonic for mental development and enhance learning capability.It is natural remedy that is completely safe for everyone. 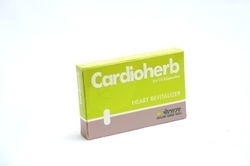 It is a pure herbal tonic which improves concentration. Dosage one teaspoonful three times a day or as directed by the physician. 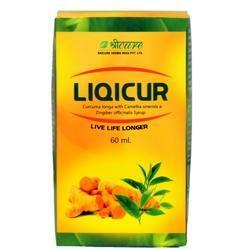 Improves higher mental functions, mental quotient, concentration & learning ability. Relieves mental & physical fatigue.Controls the hyper excitability of the nerves. Poor Insomnia, Hypertension and Heard palpitation.